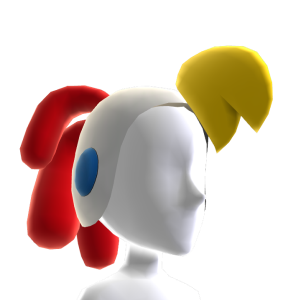 It's Billy Hatcher's chicken hat ... What more can you ask for!? There are no refunds for this item. For more information, see www.xbox.com/live/accounts.